I had a busy week on my blog last week. Next week I have a tour and/or spotlight scheduled for every day. 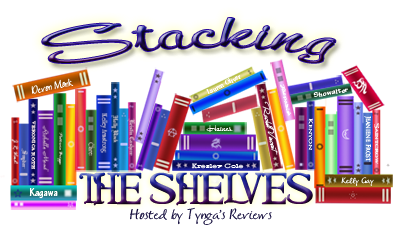 There are many giveaways still going on and you can still enter by clicking the button on my sidebar. There are also many giveaways coming up. So, what's been going on with you? 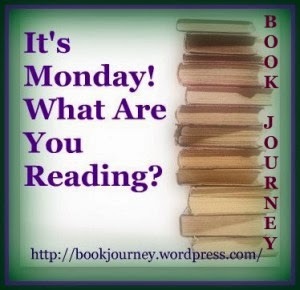 What have you been reading and/or watching? I must see what you thought of Murder Strikes a Pose! I had a great reading week: What a Week! 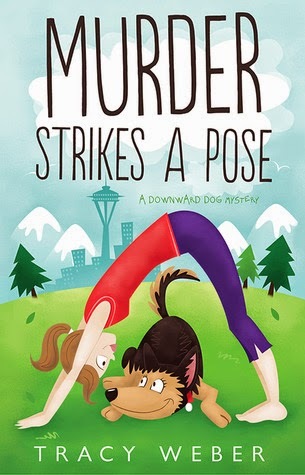 I went to my library sale day yesterday and picked up the first paperback in the yoga mystery series because I had seen this highlighted on your blog. So thanks for that! Glad you are enjoying Scandal--I am into season 3, show 5, and I just started watching it recently! I want to catch up before the new season starts, and did you hear the actor Columbus Short fled the country due to legal problems so he is out of the show! I will be stopping by this week to see all the busy stuff you have going on here. Enjoy! 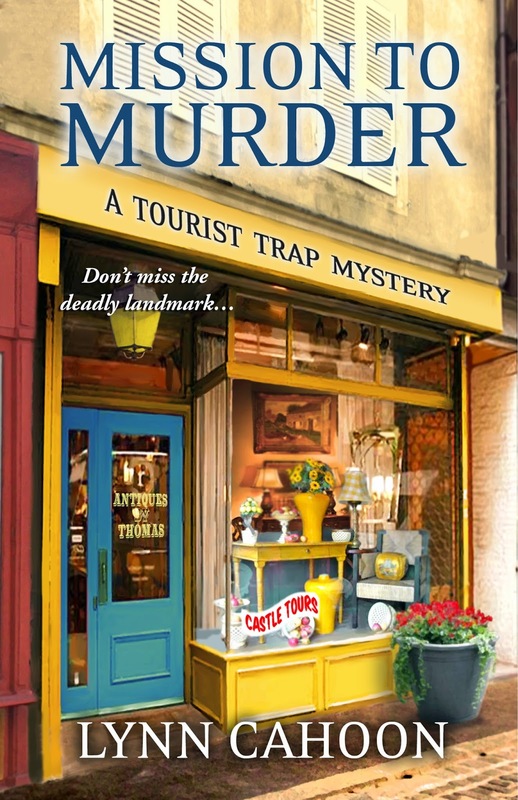 I love reading on rainy days.Glad you have things organized for August and I am loving all the cozy mystery covers! Now, I think you need more rain so you can curl up and read. :) Have a good week! I want to get to the new Cahoon! I really enjoyed her first book. Can't wait to hear what you think of it! I haven't gotten to Scandal yet but it's on my Netflix list. The few I've seen have been really fun. Hopefully you'll be able to get some reading done soon! Have a great week! your cozies are def cute! quite the busy blogging season for you - well done..
Love the covers you posted. the books all sound cute. Come see my week here. Happy reading! 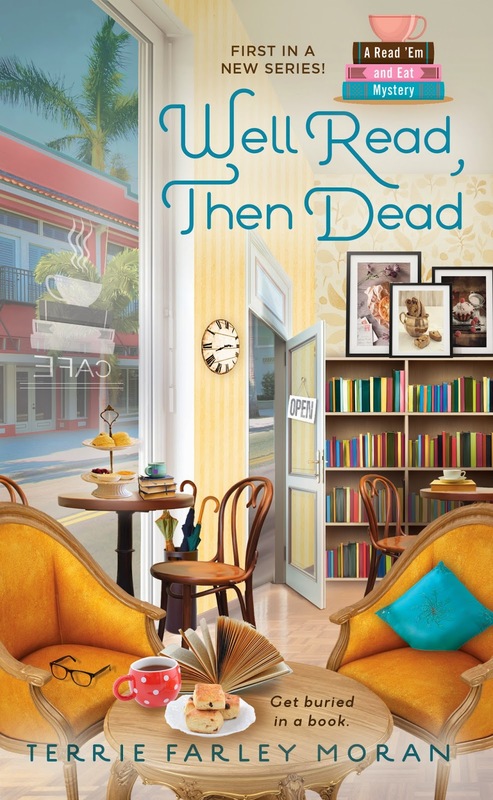 You have some fun cozy mysteries! I REALLY want to read Well Read, Then Dead. I'm just waiting for it to come in at the library. I read Free agent, but didn't really like it (too short ?). Your mysteries look a lot better ! Enjoy !